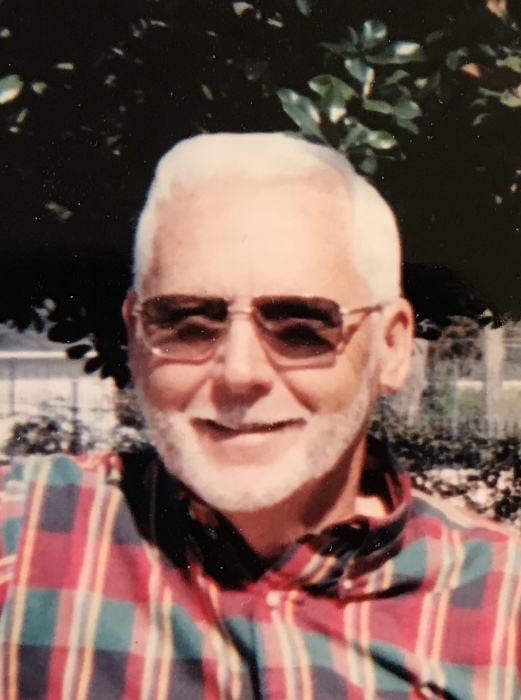 Tommy Roy Proctor, age 84, beloved husband to Eileen Fleury Proctor, went home to be with Jesus on Saturday, March 16th, 2019 at his home surrounded by his family. In addition to his wife he is survived by his sons, Jerry (Gwen) Proctor, Tim Proctor; daughters, Jackie (Maurice) Bloodworth, Dawn (Doug) Jackson; sisters, Sylvia (Jerry) Raborn, Phyllis (Tom) Halter; eight grandchildren and nine great grandchildren. He is preceded in death by his parents, Roy Proctor and Gladys Anderson Nichols; son, Terry Proctor; brothers, Jackie Proctor, Jerry Proctor, Phillip Proctor; and grandson Jerred Franklin Thomas Proctor. Mr. Proctor was retired from Gary Concrete as a crane operator and retired from the Gloverville Pallet shop as a truck driver. He was a member of Christian Heritage Church for 46 years, where he served as a deacon and a board member. He Proudly served his country in the United States Army. He was a true example of a Godly man, who led many people to Christ. He was a loving husband, father and grandfather and will be greatly missed. He is now in the presence of his Savior. A funeral service celebrating his life will be held on Tuesday March 19th, 2019 at Christian Heritage Church at 4 pm with the Rev. Stephen Phillips, Rev. Jonathan Randall, Rev. Jody Padgett and Rev. Clinton Jackson officiating. The interment will immediately follow at the Historic Graniteville Cemetery. The family will receive friends on Monday evening from 5-7 pm at the church. Pallbearers will be: Dewayn McFaddn, Tom Seargent, Johnny Simmons, Richie Proctor, Glenn Bishop and Todd Bishop. Honorary pallbearers will be the deacons of Christian Heritage Church. Online Condolences: Napier Funeral Home, Inc.